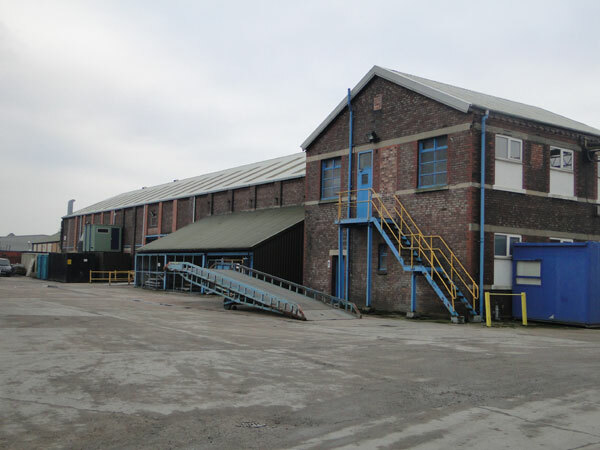 Over the years Freewood Building Contractors have been involved in various planned maintenance programmes for several large industrial clients in the North West. We have carried out proprietary maintenance programmes and also been responsible for drawing up maintenance plans to meet the annual building repair budgets of some of our clients. Ensuring that site facilities are in the best state of repair ensures that our clients meet the requirements expected of them by their shareholders and all stakeholders alike. 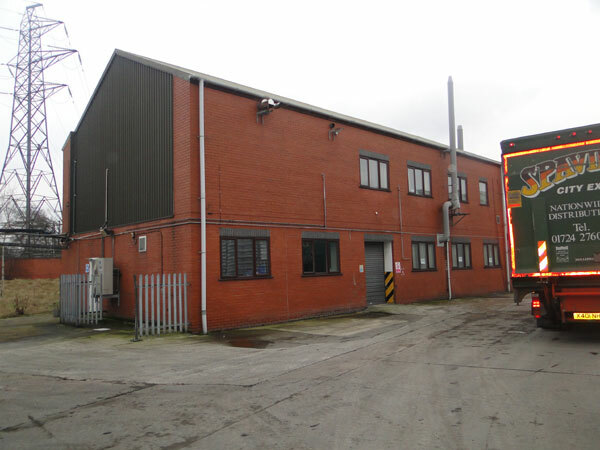 A fit for purpose building is a fundamental requirement of the Health and Safety executive.